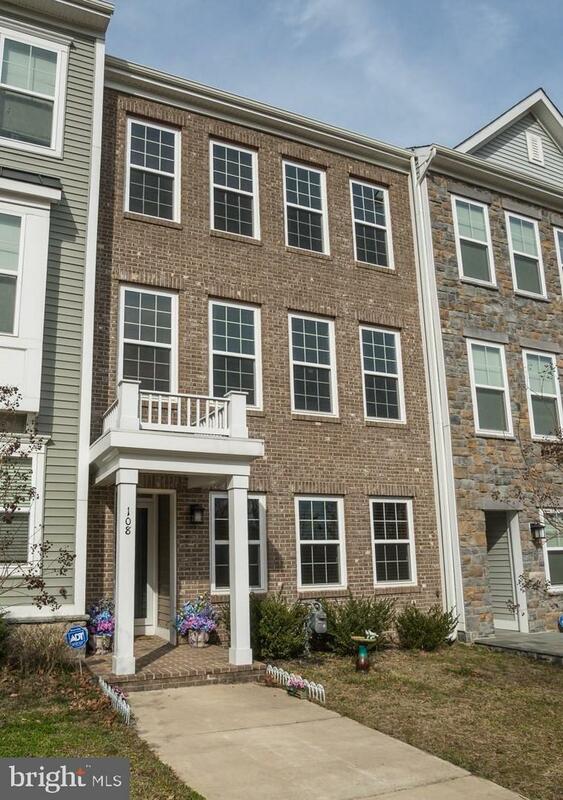 Stunning 3 Level Townhome in Sought After Embrey Mill Subdivision! Pristine and Move in Ready! 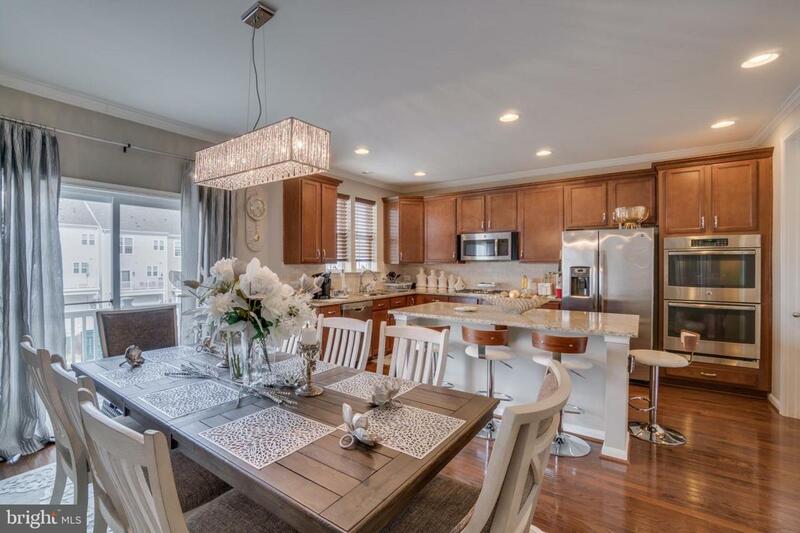 Gleaming Hardwood Floors Throughout, Gourmet Kitchen, Granite Tops, Custom Tile, Designer Paint, Walk in Closet, Custom Wood Trim, Trey Ceiling in Master Bedroom, and the List Goes On! 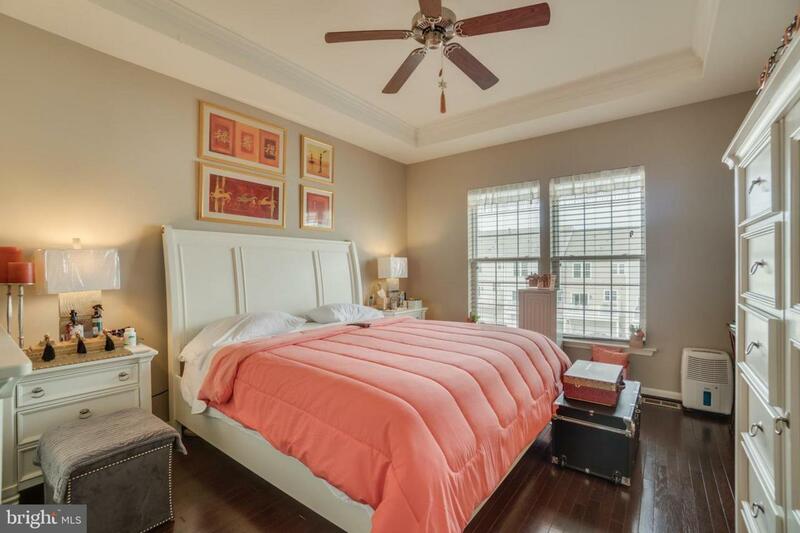 Easy Walk to Community Pool, Bistro Caf~, Numerous Parks, and More Community Offerings. 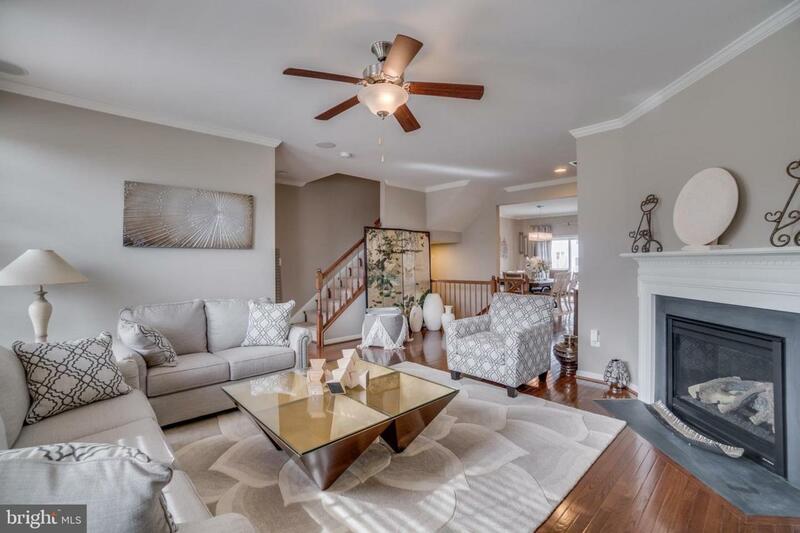 Bring Your Pickiest Buyers, Home is Beautiful!